This is the one you want, based on the 1965 model this 427 was built in 2011 and is completely dialed in. Call for more info! 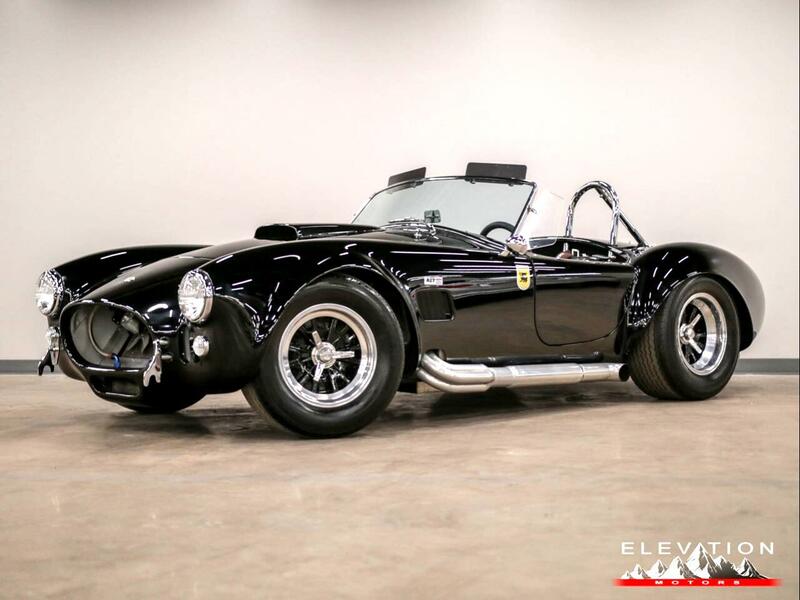 Message: Thought you might be interested in this 1965 Shelby Cobra.